Smash it up! Assemble your crew and grab what you can! SMASH+GRAB is an indie fighting video game developed and published by United Front Games. Choose from a growing selection of faction themed characters to assemble your own crew. Once assembled, team up with other players to fight, loot, and craft your weaponry to come out on top. Get ready for SMASH+GRAB, an underground competition where gangs of the future battle it out for loot, weapons, and infamy inside a corporate urban dystopia. Customize your style and gameplay from hundreds of perks and clothing items. Mixing melee and ranged third-person combat, SMASH+GRAB offers a fresh new take on competitive multiplayer action. Smash It Up. 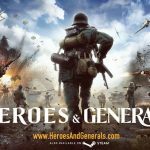 Fast-Paced Online Competitive Combat. Assemble Your Crew. Build A Gang For Any Situation. Grab What You Can. Fight, Loot, And Craft Your Way To Victory. 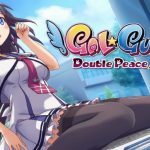 Fun, fast paced combat, lots of character customization and fun matches. 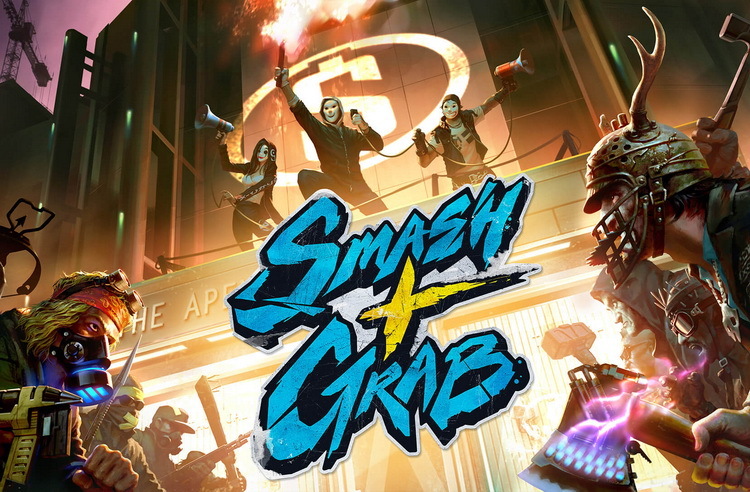 Smash+Grab is a fighting game where players face off in fifteen-minute 3v3 matches in a futuristic dystopia. This game has a really different take on the MOBA genre and it works really well. Assemble your crew and team up with other players to fight, loot, and craft your weaponry to come out on top!